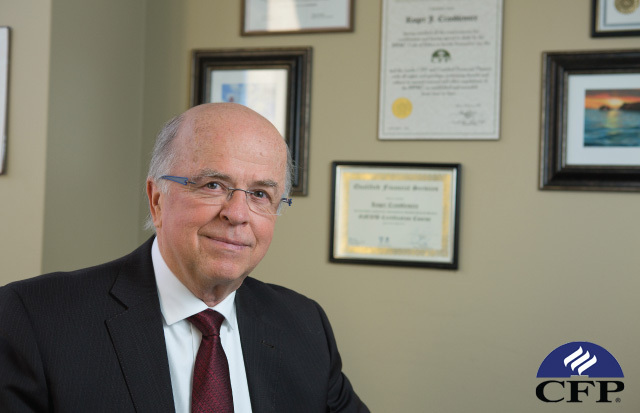 Roger Crandlemire is the owner and managing director of Ottawa Asset Management Inc. He commits to the implementation of an individualized plan that works for each of his customers. Maximizing retirement income and legacy/estate protection are Roger’s focus and specialty. As an Independent Financial Adviser, Roger has access to the most competitive rates for insurance products, and finds the best return in safe investments. For clients wishing to maximize retirement income, he prepares a comprehensive retirement income blueprint with bi-annual reviews. Roger keeps his clients well informed through bi-monthly financial news updates. Travel, sports, the outdoors, and spending time with his wife Anna and their three children, is what Roger enjoys most. His passion is playing the classical guitar. "We are very happy with the service of Roger. His word is his bond. Roger always finds the best return for us in safe investments and always keeps us well informed of our portfolio status.We have recommended him to friends and family."